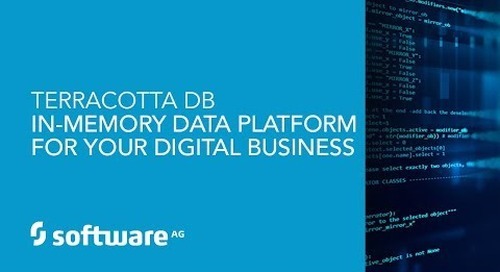 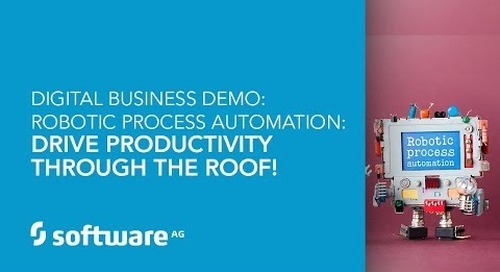 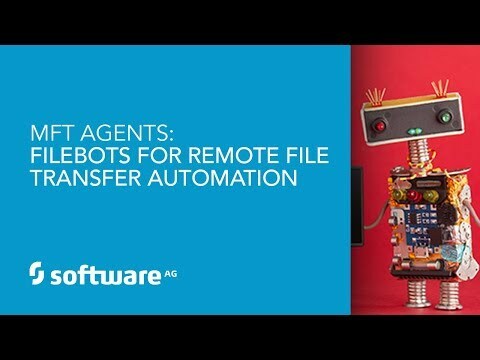 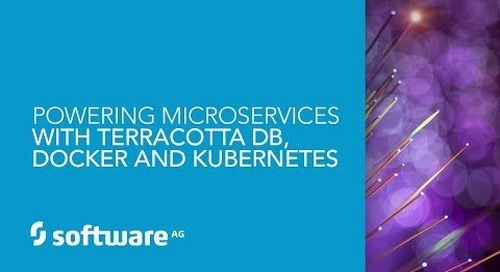 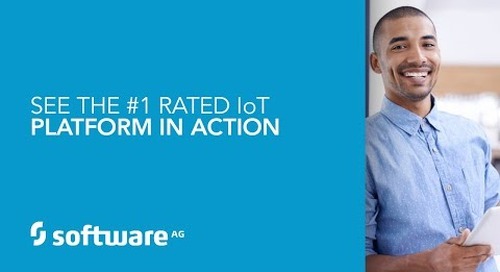 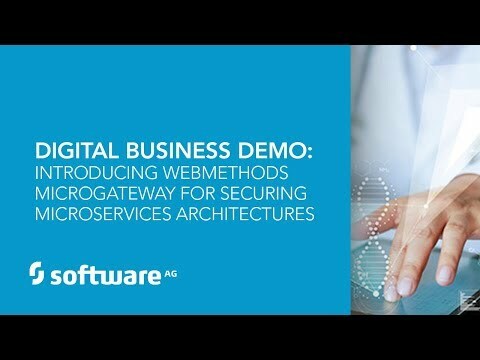 FREE FORRESTER REPORT - SOFTWARE AG IS A LEADER IN DIGITAL PROCESS AUTOMATION SOFTWARE: https://info.softwareag.com/20170717---NAM---Forrester-DPA-Wave_Landing-Page---Forrester-Wave-for-DPA.html?YT. 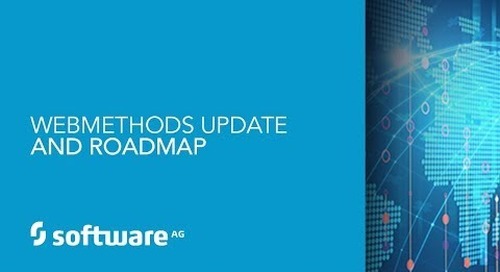 More than 42% of the global workforce will be mobile by 2022. 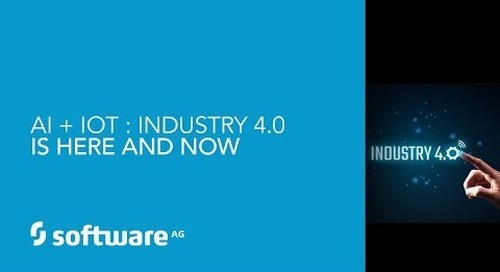 Hence enterprises are adjusting operations to meet the needs of an increasingly mobile workforce. 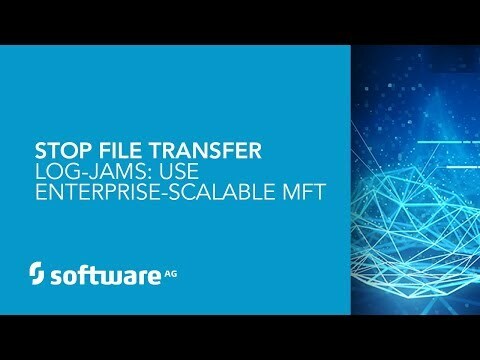 However, the ability to quickly deliver productivity apps for various mobile devices is still a challenge for many IT departments. 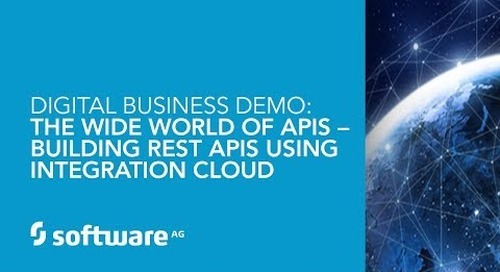 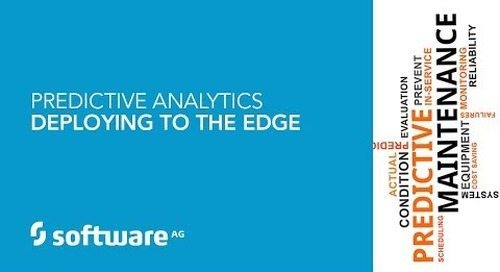 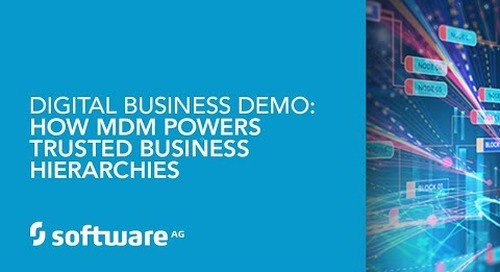 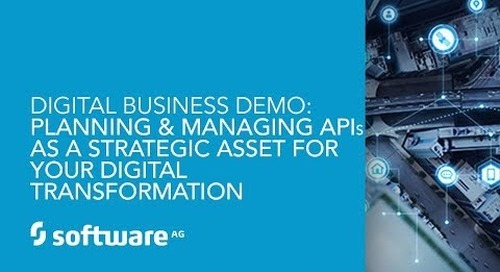 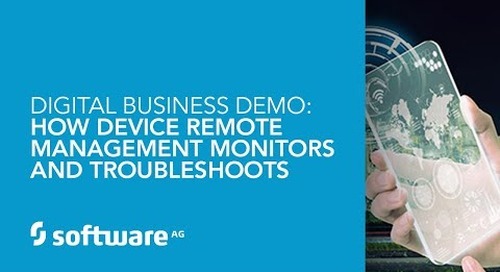 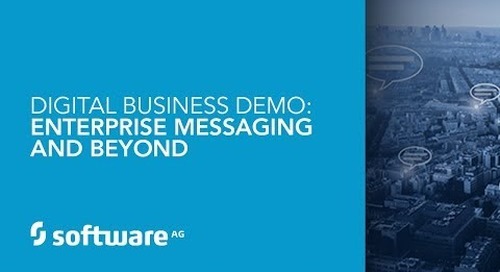 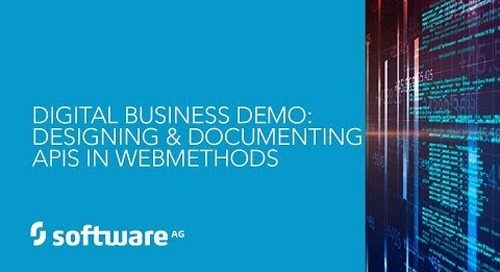 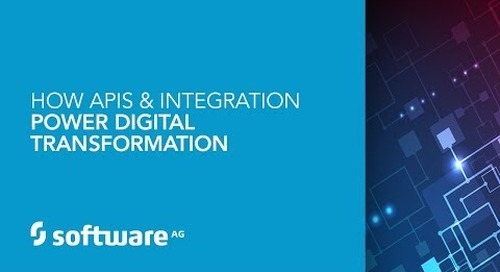 Join us to learn more about mobile development capabilities of Software AG´s Dynamic Apps. 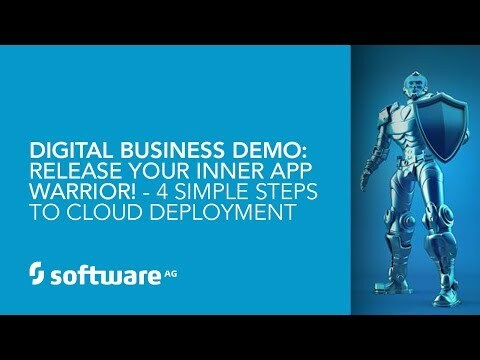 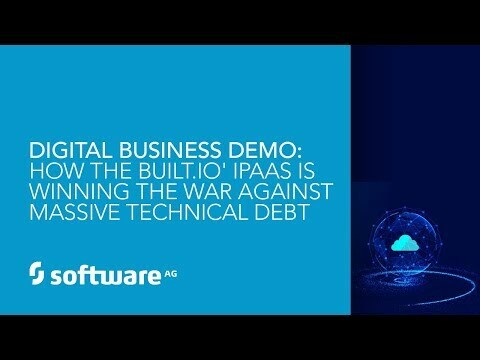 See a live demo of how to accelerate the delivery of hybrid and native mobile apps on top of existing business processes and applications. 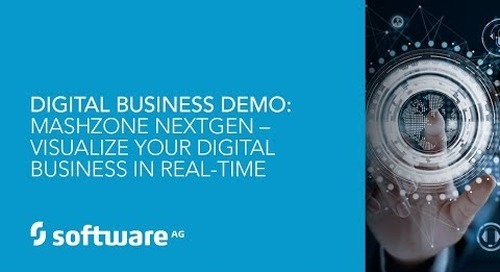 For more information visit http://bit.ly/2m0JeCK.